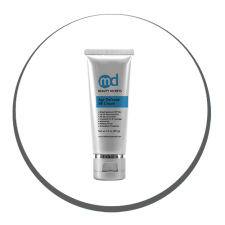 MDBeautySecrets Sunscreen SPF 30 hydrates and shields the skin during sun exposure. 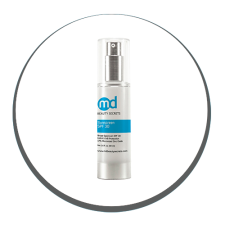 MDBeautySecrets Physical Broad Spectrum Sunscreen SPF 50+ hydrates and shields the skin from harmful UVA and UVB rays. 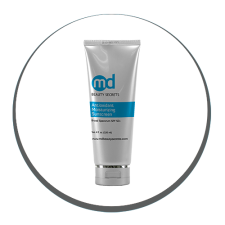 This product IS NOT just a sunscreen. It is a BB cream (Beauty Balm). The meaning of BB cream means a multifunctional product. 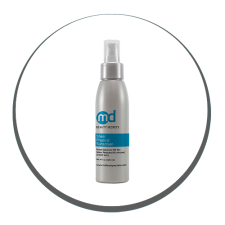 This product is a 6-in-1 treatment.